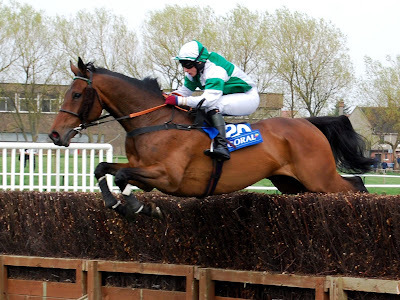 SCOTLAND’S premier jumps meeting, the Coral Scottish Grand National Festival takes place at Ayr racecourse on Friday 18 April and Saturday 19 April, with 15 races over the two days. Prize money for the meeting is at an all-time high of £563,000 and on Saturday there are two races counting for the BHA Order of Merit Series - the Coral Scottish Grand National which carries a prize fund of £200,000 and the £100,000 Samsung Electronics Scottish Champion Hurdle. 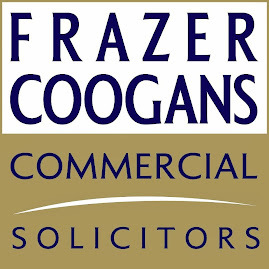 Other major races over the two days include on Friday 18 April the £30,000 Coral Supporting Poppyscotland Mares Only Handicap Hurdle over two miles and the Hillhouse Quarry Handicap Chase, also with £30,000 in prize money, over two miles four furlongs. On Coral Scottish Grand National Day, the Ashleybank Investments Future Champion Novices’ Chase over two miles four furlongs has £50,000 on offer, while the Albert Bartlett & Sons Handicap Chase over two miles has £30,000 in prize money. There are many other attractions over the two days, including a live appearance after racing on Friday by Irish folk rock band The Saw Doctors. Always popular with the racing fraternity, this five-piece band will play in the new £4.5 million Grandstand Bar which will open for the first time that day. While The Saw Doctors are playing in the Grandstand Bar, the Horseshoe Bar will have a disco blasting out the latest sounds. And on both days the party mood will be obvious as soon as the doors open and the samba sounds of Beats of Brazil will be heard in the paddock area. On Saturday, the Criterion Jazz Band will also be playing during the afternoon, and on both days racegoers will arrive to the sounds of traditional Scottish music played by pipers. And after racing on Saturday, Reload will play in the Horseshoe Bar. Another splendid new facility opening on Friday 18 April is the Owners Bar situated on the ground floor of the Princess Royal Stand. This luxurious Bar will not only cater for owners and trainers but also Owners Bar members who pay a special premium rate to join. In addition to bar and restaurant facilities there is also an exclusive betting shop. 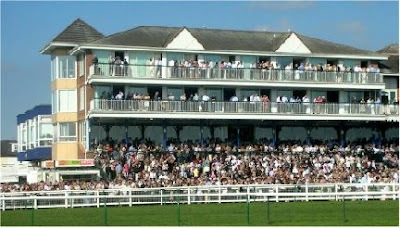 To book, log on to www.ayr-racecourse.co.uk or by telephone 0870-8505666. Ayr Racecourse and the associated Western House Hotel are members of the Elite Ayrshire Business Circle.